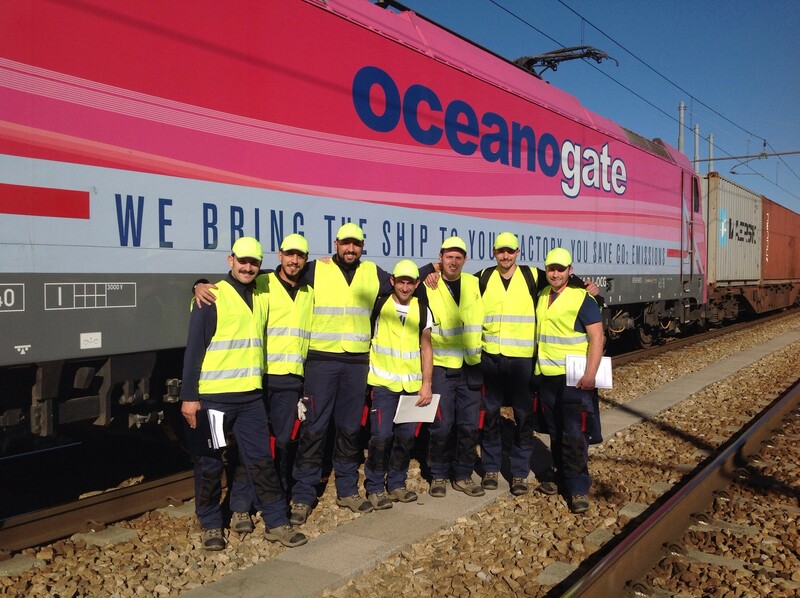 17 young recruits are going through a training period that will allow them to be part of the Oceanogate staff – Contship Italia’s rail traction company. The group is split into two units, the first one made up of 10 recruits from La Spezia that are undergoing theory lessons at the SNT of La Spezia. The other 7 all originate from different parts of Italy (Lazio, Calabria, Ligura, Lombardia and Piemonte) and are currently undergoing the second phase of the training programme in Rail Hub Milano. 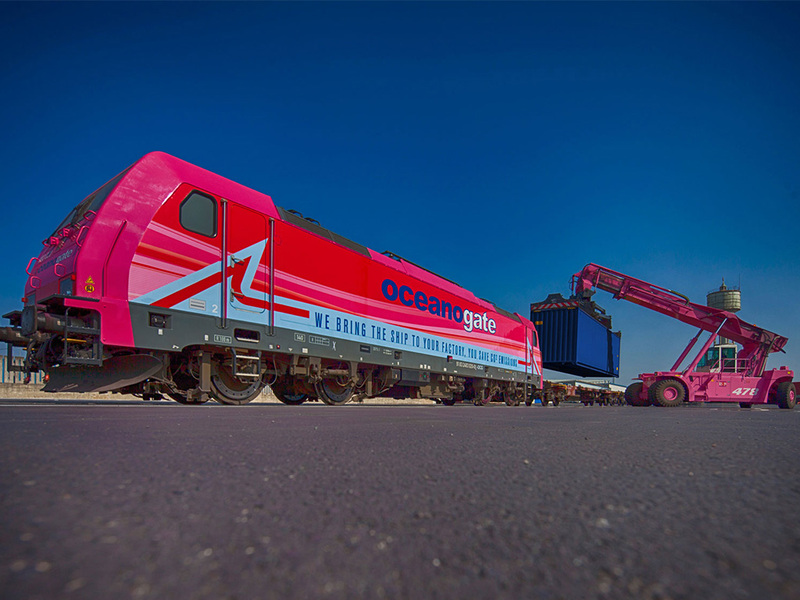 -Operating and maneuvering skills; moving wagons in and out of hubs and stations (in Rail Hub Milano for instance) to allow loading and unloading activities to take place. -Processing skills; analyzing data for train engineers that allows transport. Data regarding weight of vehicle and loaded cargo, for example, or analyzing brake efficiency. -Supervising and controlling skills; verifying all technical procedures prior to departure are done correctly, registering all flaws in machinery, wagons or cargo in order to prevent and avoid issues during transport. The Oceanogate staff will include more than 100 operators once the new recruits join the team. The new hiring and training procedure has been activated to strengthen trains on existing routes and to meet the need of a more streamlined organizational model; the new trainees will indeed help improve efficiency, simplifying all preparatory procedures.